WashingtonGolf.com is a local online golf directory that provides resources for Washington golfers. 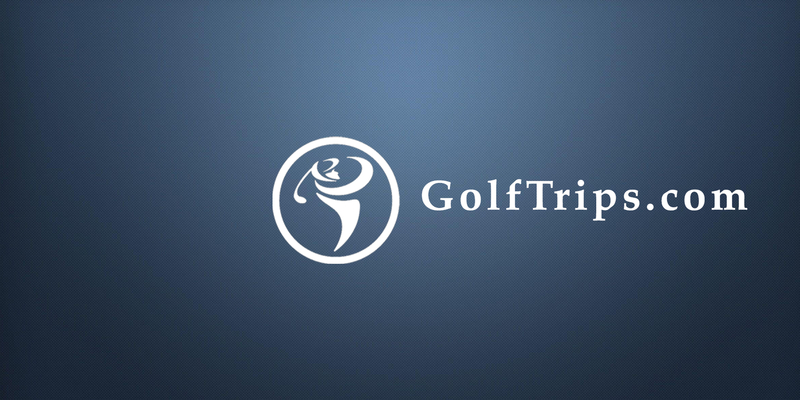 The web page contains an interactive golf course directory, destination guides, golf maps, local news, golf deals and packages. Local golfers can also register to receive a free newsletter filled with articles, travel ideas and golf packages.